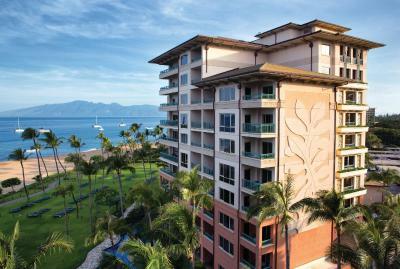 Lock in a great price for Marriott's Maui Ocean Club - Lahaina & Napili Towers - rated 8.1 by recent guests. 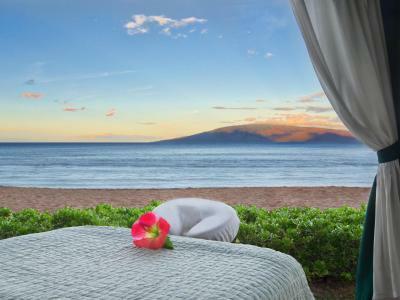 Located on Ka'anapali Beach, Marriott's Maui Ocean Club - Lahaina & Napili Towers features a 3.5-acre pool, full-service spa and each suite provides private balconies or lanais. 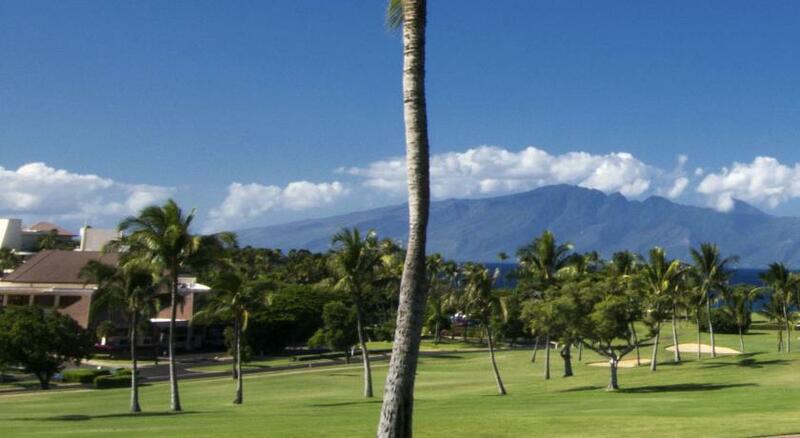 The hotel is less than 0.9 miles from Kaanapali Golf Resort. These spacious suites provide separate bedrooms, dining areas, and free WiFi. 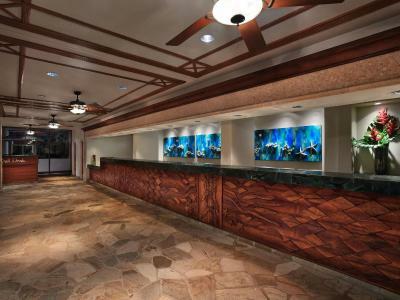 A TV with cable and premium movie channels and a DVD player are included in each suite, as well as a wet bar, a refrigerator, and a microwave. The en suite bathroom includes a hairdryer and a shower/tub combination. 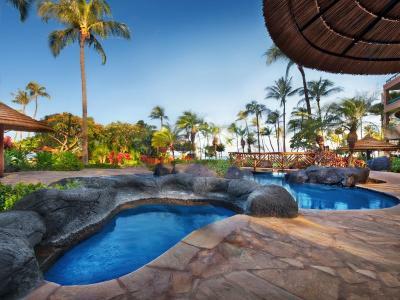 Maui Ocean Club Marriott boasts 3 heated swimming pools. 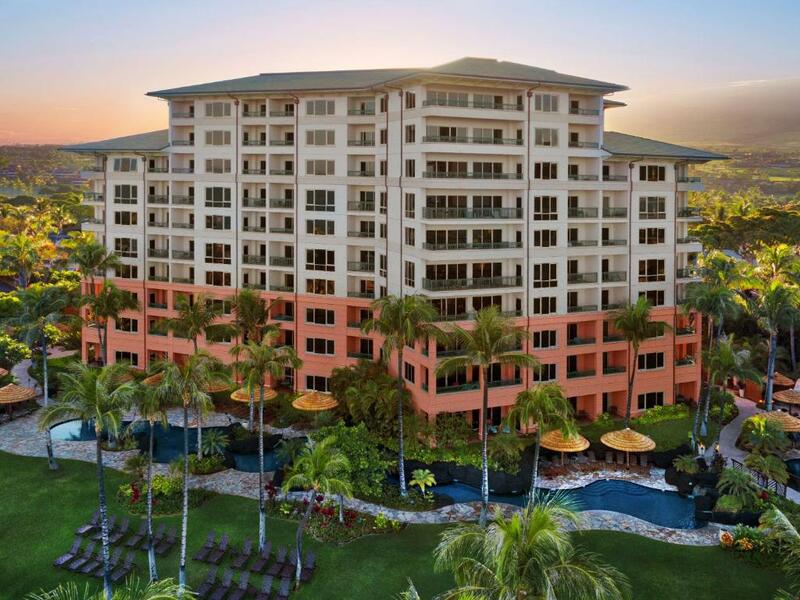 Guests can take yoga and water aerobics classes. 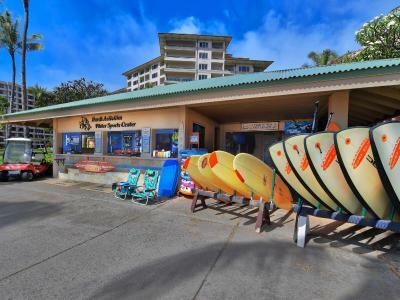 The Hale Mana Wellness Center offers manicures and pedicures, massages, a steam room, and much more. 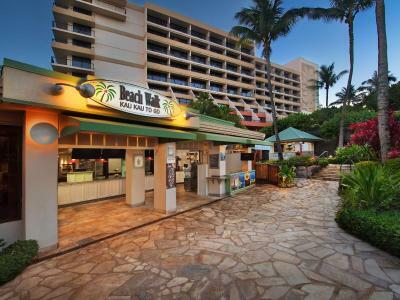 Beach Walk Kau Kau To Go, the poolside deli, is available, and Ka'anapali Grille and Tap Room is open for dinner. 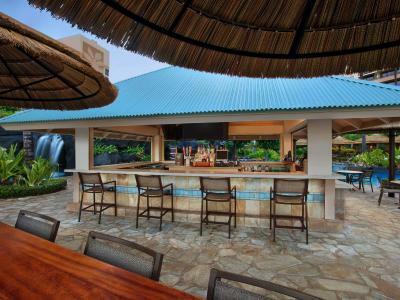 Makai Tiki Bar is another deli that offers deli sandwiches as well as cocktails. A Starbucks is on site. 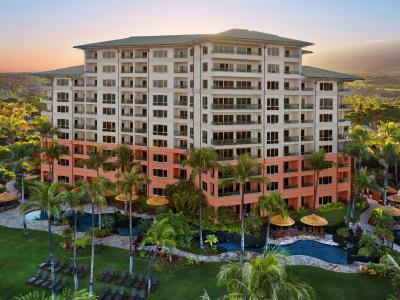 Whalers Village is less than 0.9 miles from the hotel. 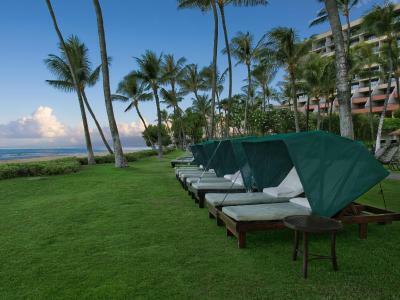 Marriott’s Maui Ocean Club is 2.5 miles from Lahaina Cannery Mall. 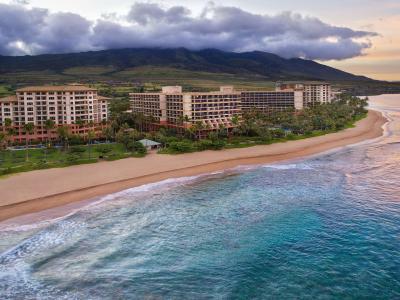 Marriott's Maui Ocean Club - Lahaina & Napili Towers has been welcoming Booking.com guests since 19 Apr 2011. 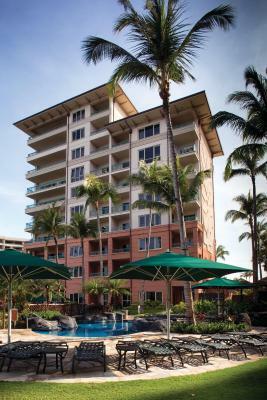 When would you like to stay at Marriott's Maui Ocean Club - Lahaina & Napili Towers? 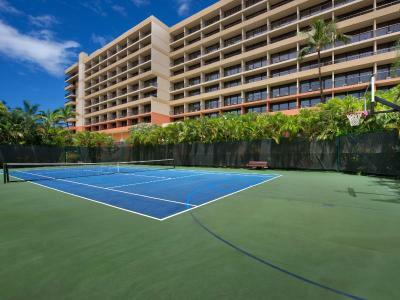 This air-conditioned room includes a flat-screen cable TV, a microwave and a refrigerator. Private parking is possible on site (reservation is not needed) and costs USD 22 per day. Villa includes washing machine, dining area, and kitchen with dishwasher and kitchenware. Villa has partial ocean view, washing machine, dining area, and kitchen with dishwasher and kitchenware. 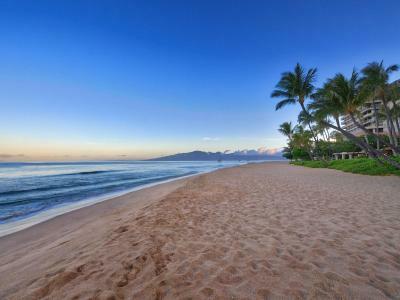 Villa has full ocean view, washing machine, dining area, and kitchen with dishwasher and kitchenware. 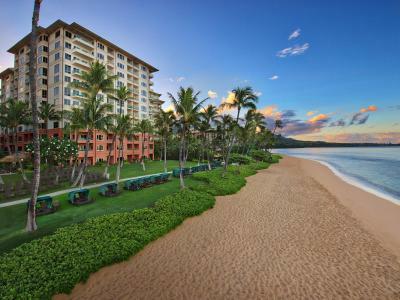 Located on the beautiful sands of Ka'anapali Beach is Marriott's Maui Ocean Club. 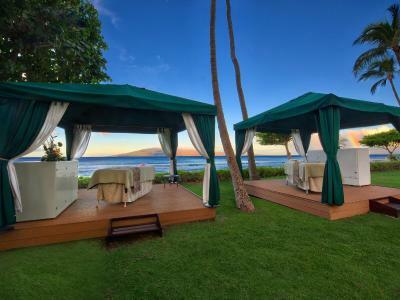 Retreat in island style to spacious 1, 2 and 3-bedroom villas with full kitchens, living and dining areas, and master suite. Standard guestrooms also available. 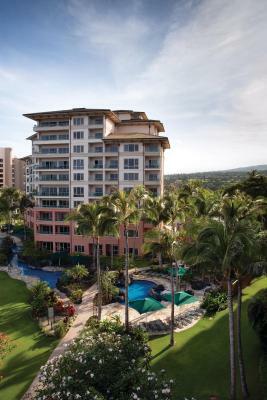 House rules Marriott's Maui Ocean Club - Lahaina & Napili Towers takes special requests - add in the next step! 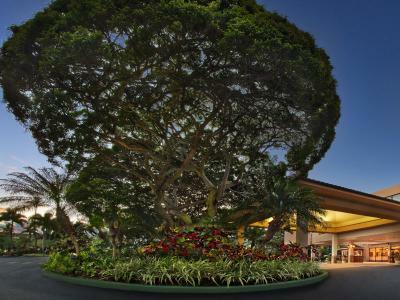 Marriott&#39;s Maui Ocean Club - Lahaina &amp; Napili Towers accepts these cards and reserves the right to temporarily hold an amount prior to arrival. 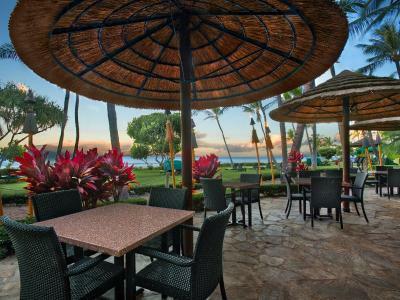 Marriott's Maui Ocean Club - Lahaina & Napili Towers accepts these cards and reserves the right to temporarily hold an amount prior to arrival. Public parking is available for an additional fee. 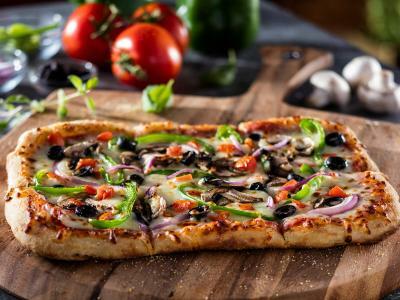 Contact the property for more details. 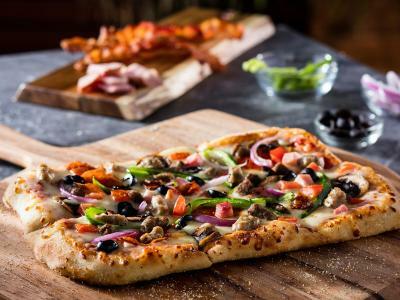 Please note exterior renovations will begin June 2020 through September 2020. Charge for self parking and not enough spaces. Didn't seem very clean. A couple days our room wasn't even vacuumed. Location of room and hotel. Pools were great! 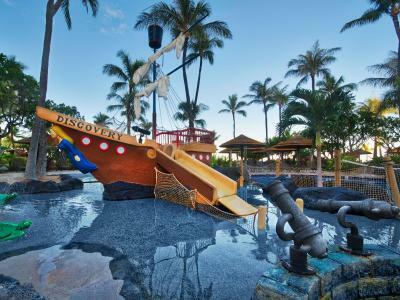 Loved the water slide. 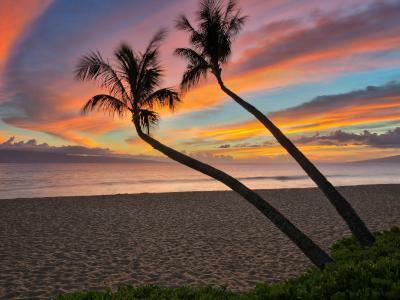 Poor service, don't expect to be treated well if you're not an owner of their time share. No upgrade even if you're on honeymoon.